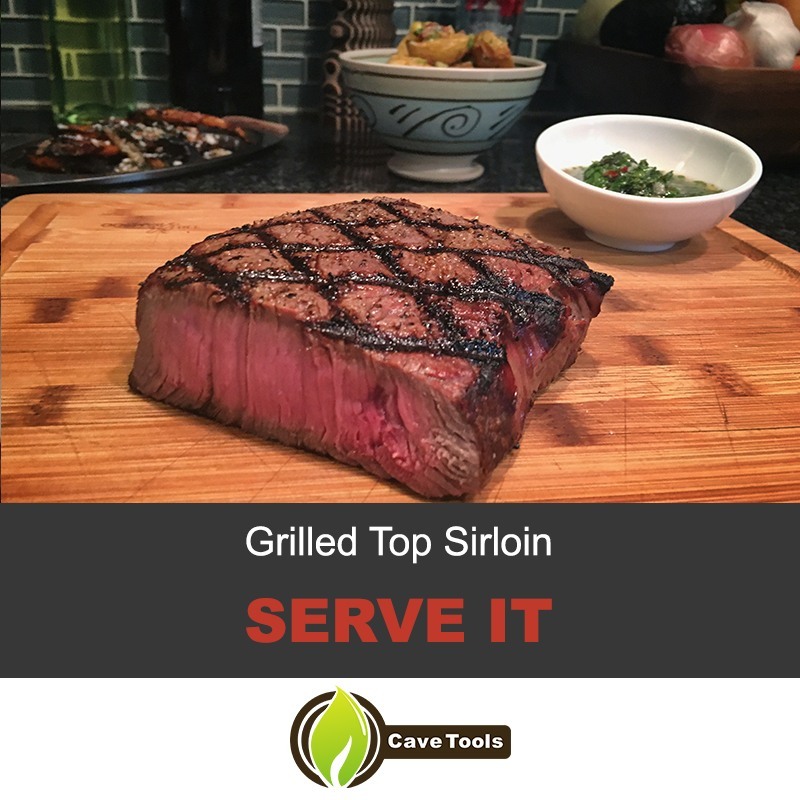 If you’re looking to fire up the grill this weekend ​but tired of chicken recipes and don’t want to spend a fortune on steak even on special offers​, look no further than the top sirloin steak. It’s not as tender as a filet mignon and not as robust as a ribeye, but it’s my favorite cut of steak for two simple reasons: it’s affordable, and it has a fuller, beefier flavor than those other cuts. In two words: perfect steak. This American grilled steak will change your entire world. Preparing the Steak: to Marinate or not to Marinate? Top sirloin is a moderately tender steak with a bit of chew. 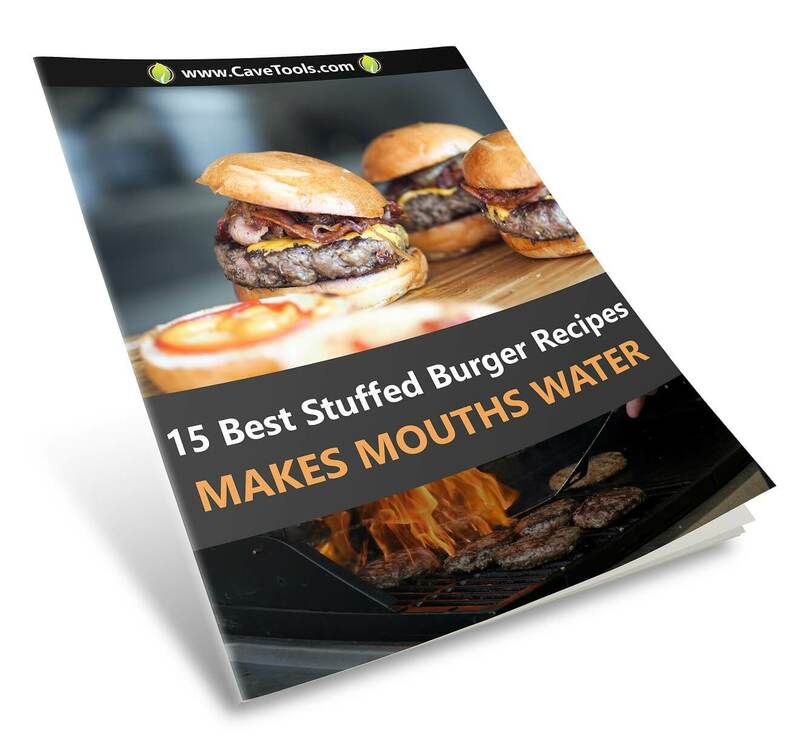 It has good marbling and great beefy flavor without any excess fat. Top sirloin comes from the top of the sirloin primal section, but unlike sirloin steaks it is a boneless cut. It is one of the leanest and healthiest cuts of steak available. 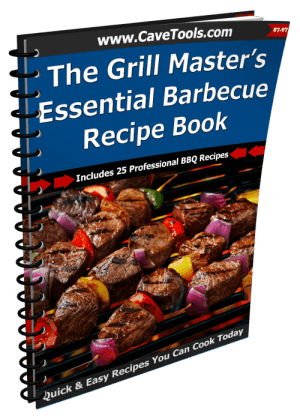 In this grilling recipe we're going to go over everything you need to know to cook grill steak. 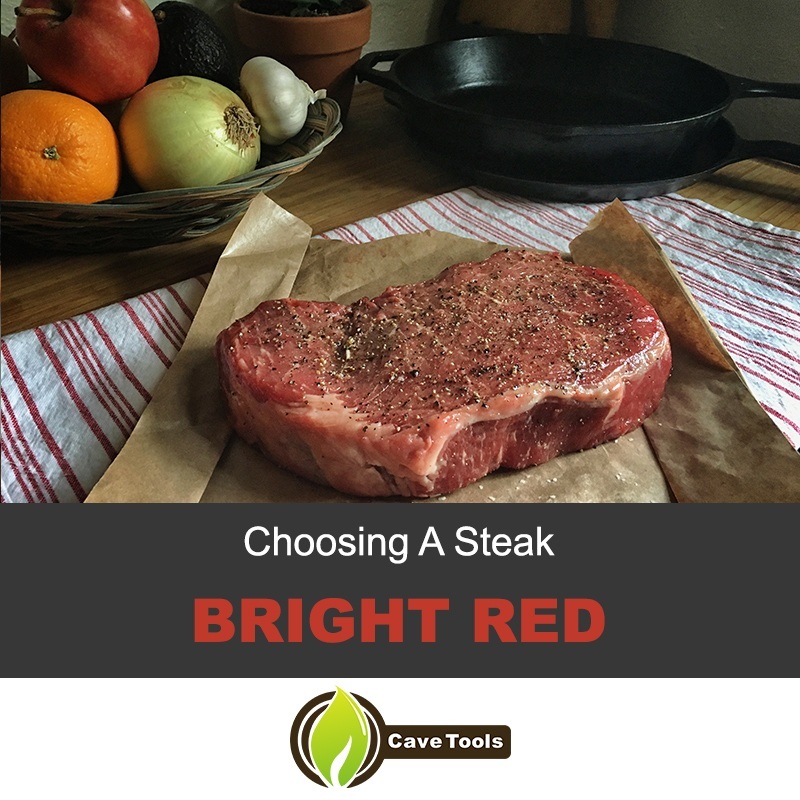 Look for a bright red steak with minimal browning, as brown spots indicate the steak has been exposed to oxygen for long periods of time. While the top sirloin isn’t known for being a particularly fatty cut, you should look for a steak with nice marbling throughout and a thin layer of fat across the top. The steak should be about 1-inch thick and cut evenly. If you can, chat up the butcher and ask him or her to cut you a steak to order. Preparing the Sirloin Steak: to Marinate or not to Marinate? I like to keep it simple when it comes to top sirloin. Since it’s not a tough cut of meat, it doesn’t need to marinate for a long time in an acidic solution. Because it is low in fat, you won’t have to trim back much fat to prevent grill flare-ups. The prep time is minimal. Since the steak already has a robust character and the grill will add some smoke flavor, I only use salt ​or kosher salt and ground black pepper for seasoning. Just before grilling, rub a small amount of olive oil on each side and hit the steak with coarsely ground pepper. Maybe use some minced garlic or garlic powder to taste. If you have the time, salt the steak 40 minutes to 8 hours before cooking it. You won’t need to use as much salt when you salt in advance and it will enhance the beefy flavor of the steak. Let it rest on a baking rack, uncovered, in the refrigerator if you’re salting it overnight. Before hitting the grill, make sure your steak comes up to room temperature. This will help it cook evenly from edge to center for that perfect medium rare. Prep the grill (gas grill, outdoor grill, whatever you have) by getting it really, really hot. Keep the lid closed up until the moment you place the steak on the grill. You’re looking for a hard sear to seal in the juices. 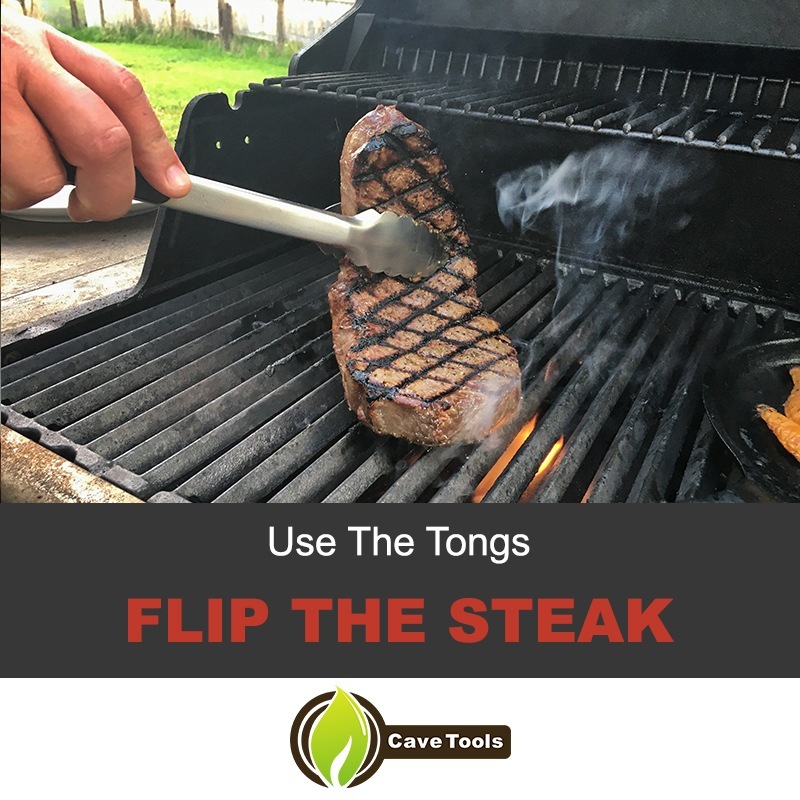 Using a good pair of tongs, quickly lay the steak on the grill, protecting yourself in the event that the addition of fats and oils causes a flare-up. I usually keep a squirt bottle of water handy for flare-ups, just in case. Set your timer and wait: in order to get a good sear, you won’t want to move the steak for a few minutes. 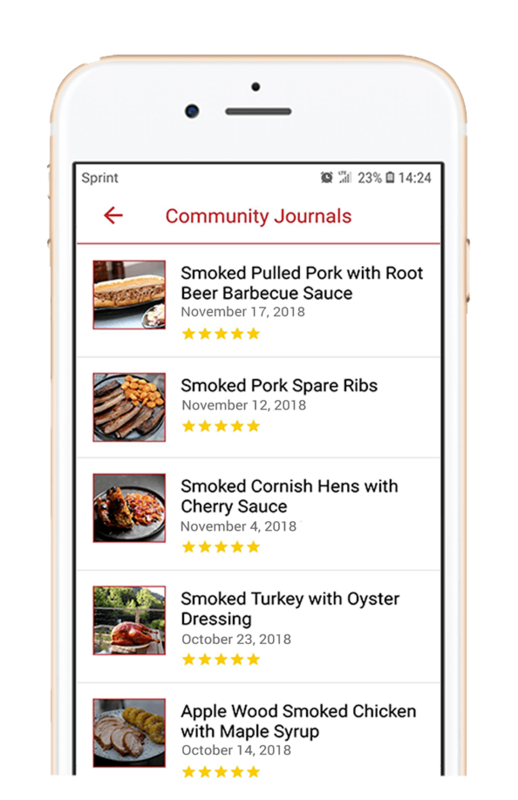 Cooking times vary based on temperature preference, but for medium rare: a 1-inch steak takes about 4-5 minutes a side, and a 2-inch steak about 9 minutes a side. When flipping the steak, always use that handy pair of tongs and not a fork. A fork would pierce the steak and let the juices escape. We went through so much trouble to seal in the juices with a great sear, so we don’t want to let them out! If you’re looking to create professional grill marks, turn the steak at a 45-degree angle a quarter of the way through cooking. Then flip at the halfway mark, and repeat the process. If you really want to nail your cooking temperature, feel free to use an instant-read meat thermometer. 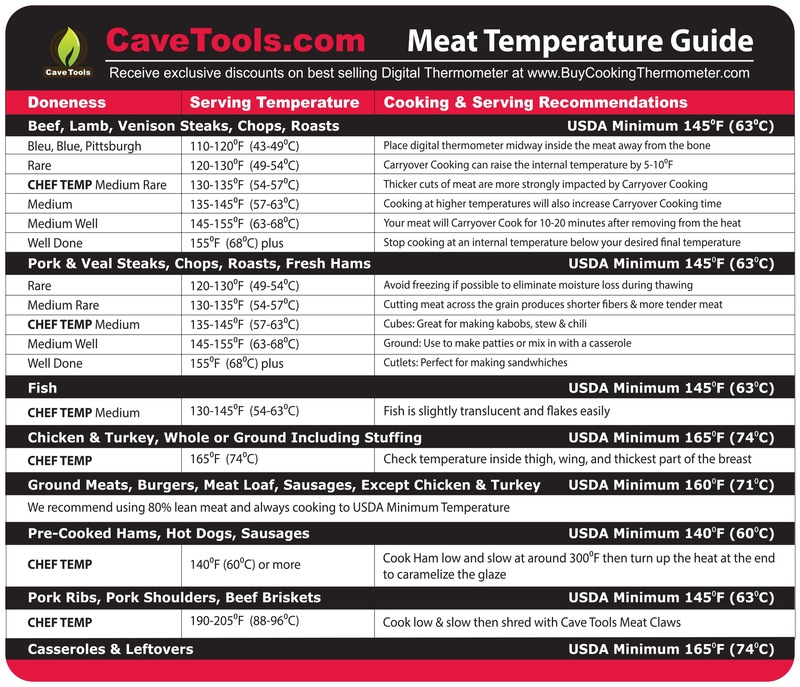 A medium-rare steak should be pulled between the internal temperature 130-135 degrees F, and this handy chart will help you with the remaining temperatures. I don’t like using a thermometer because it create an outlet for the juices to escape, but it is the most effective way to nail down an exact temperature. 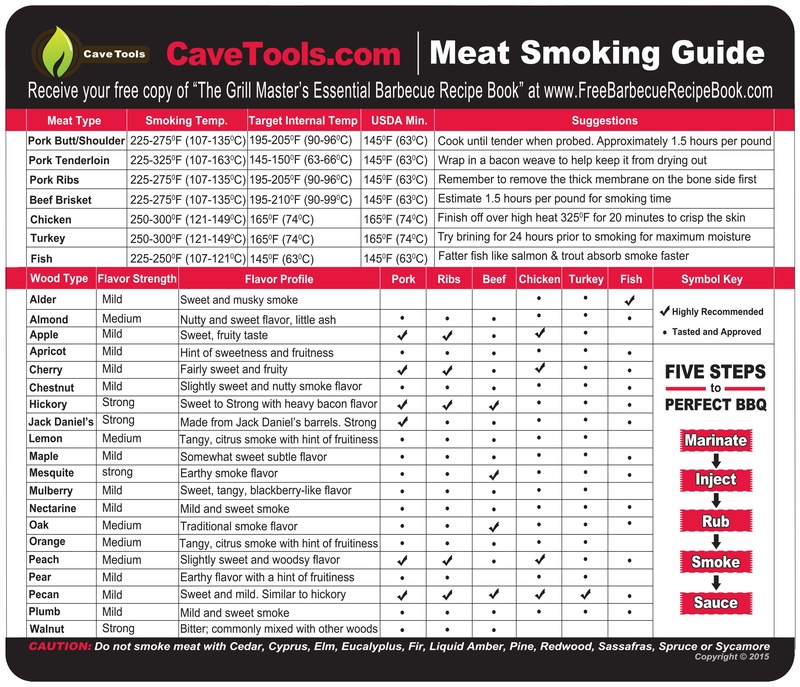 There are also online guides to tell when your steak is done by using your thumb and forefinger to get a really good steak. Now this is REALLY important: let that steak rest. Do not, do not (under any circumstances) cut this steak as soon as it comes off the grill. Resting it for at least 5 minutes allows the juices to redistribute within the steak instead of bleeding out as its cut, resulting in an amazingly juicy steak. This small step will be the difference between an okay steak and an amazing one. Trust me on this. How Should the Sirloin Steak Be Served? Now that you have a perfectly grilled top sirloin, top it with an herbed compound butter or my personal favorite, another good pair - chimichurri. Served with a side of beautifully grilled fingerling potatoes and charred carrots, this is one cookout that everyone is going to be talking about for a while! If you want something more fancy - add a glass of red wine. How do you cook sirloin steak in the oven? Preheat your oven to 400 degrees Fahrenheit. Place the steak in a pan in the oven uncovered for 40-50 minutes. Allow the steak to rest 3 minutes before serving! 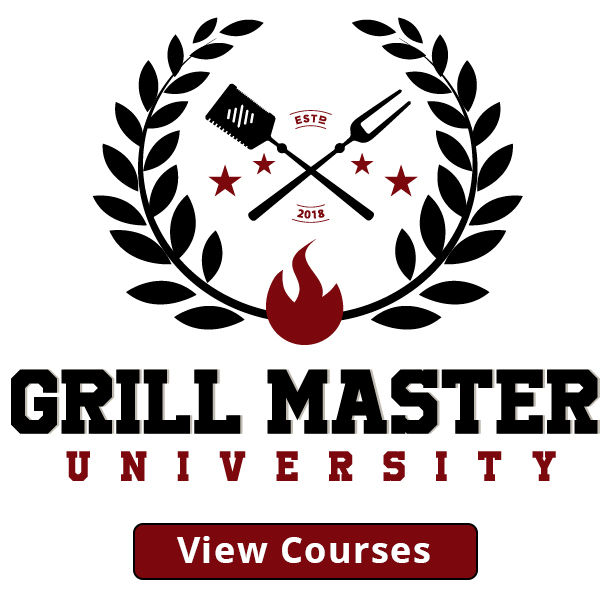 How long do you cook a sirloin steak on a charcoal grill? If you grill the steaks over direct high heat, you can cook a sirloin steak to medium rare doneness in 6-8 minutes, turning it over once or twice. Remember when you remove the steak from the grill that you let it rest 3-5 minutes. How long do you cook a sirloin steak on a propane grill? For 20 minutes, remove your steaks from the refrigerator and let them warm up to room temperature. Heat your grill to high and place the steaks on your grill for about 4 to 5 minutes. Turn the steaks over and heat for 3 to 5 minutes to achieve medium-rare doneness. 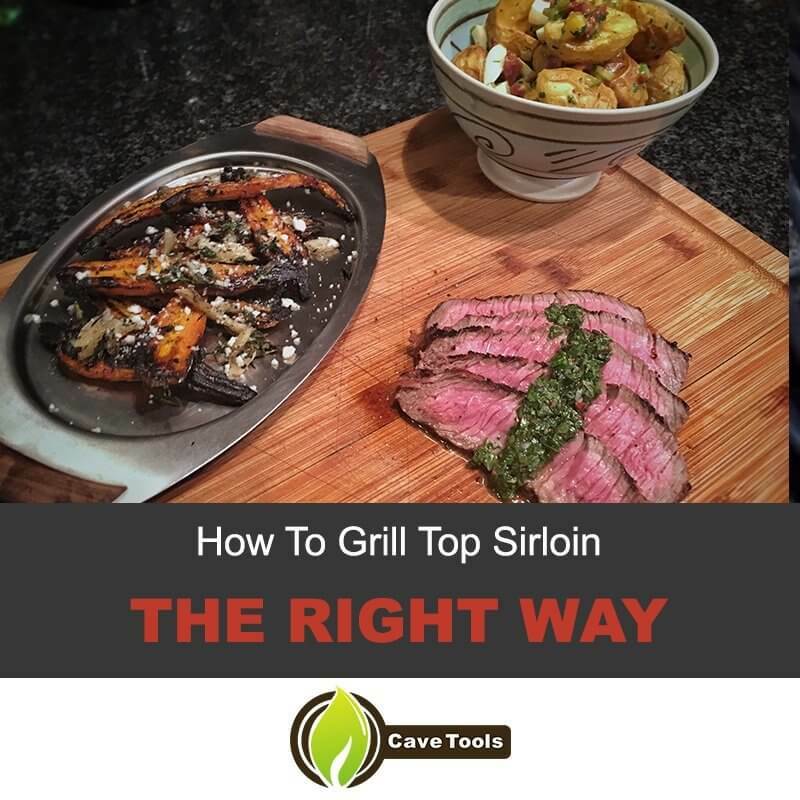 Top sirloin is not only one of my favorite types of steak, but it is also exceptionally easy to grill. Because it’s a moderately tender cut with great beefy flavor, it doesn’t need a bold marinade or heavy seasoning. A quick flash on the grill will yield a beautiful, medium rare steak that will be the star of your next barbeque. We hope this steak recipe was easy and fun for you to follow!